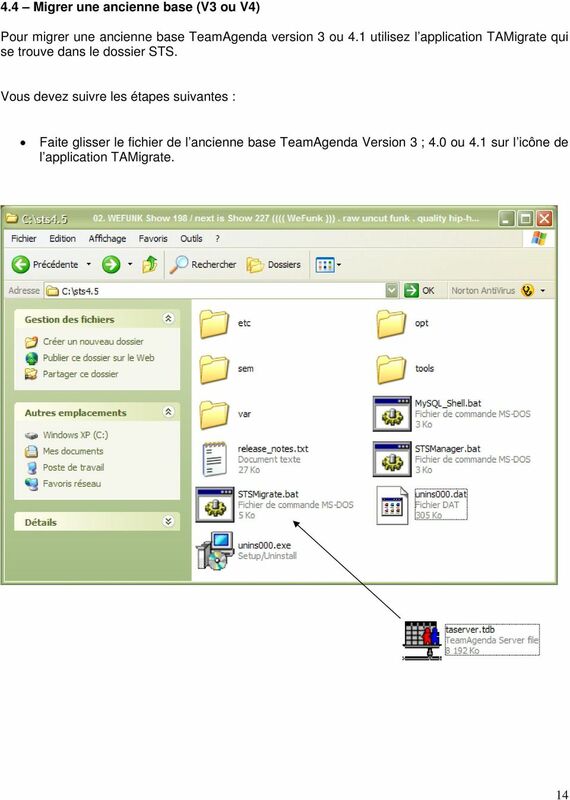 Download "Guide d installation. 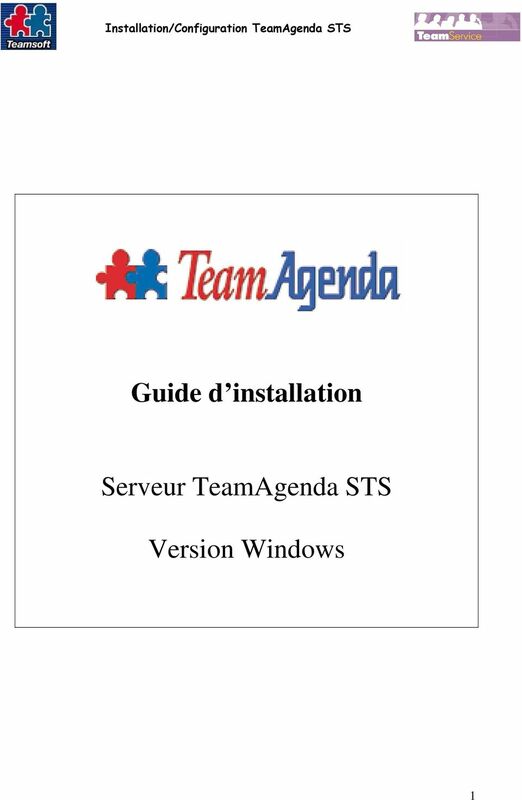 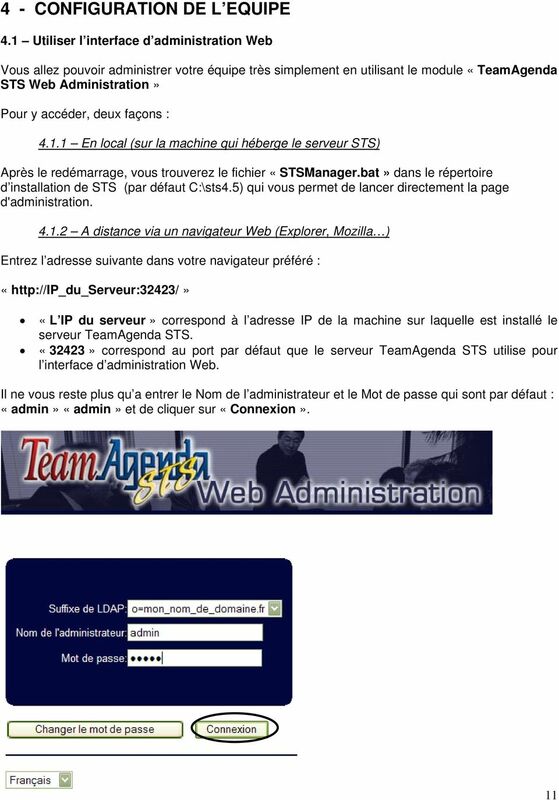 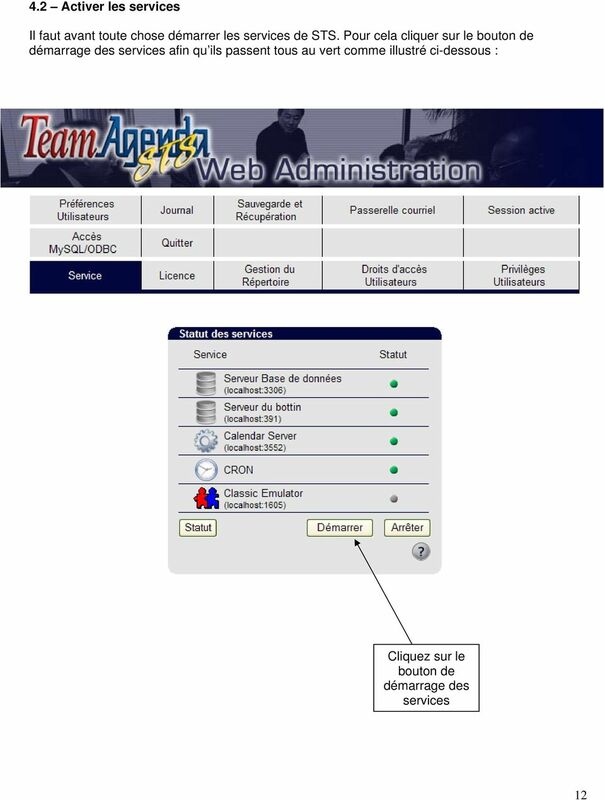 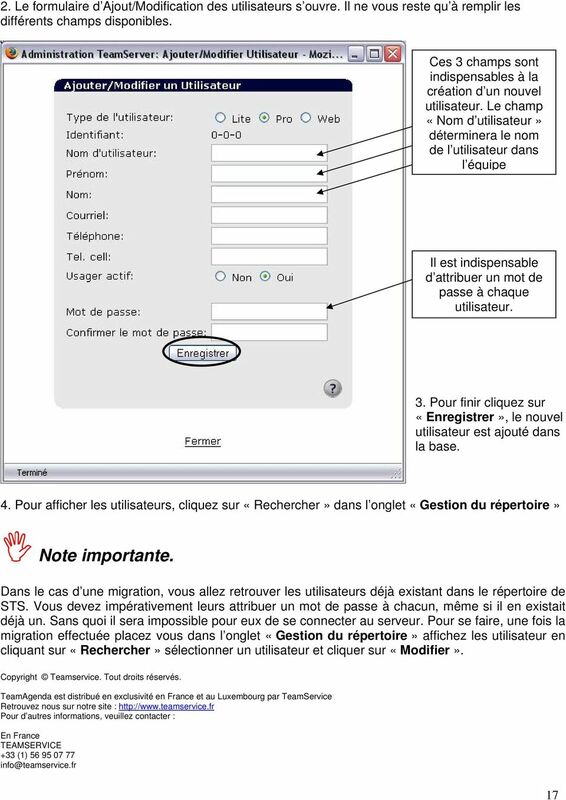 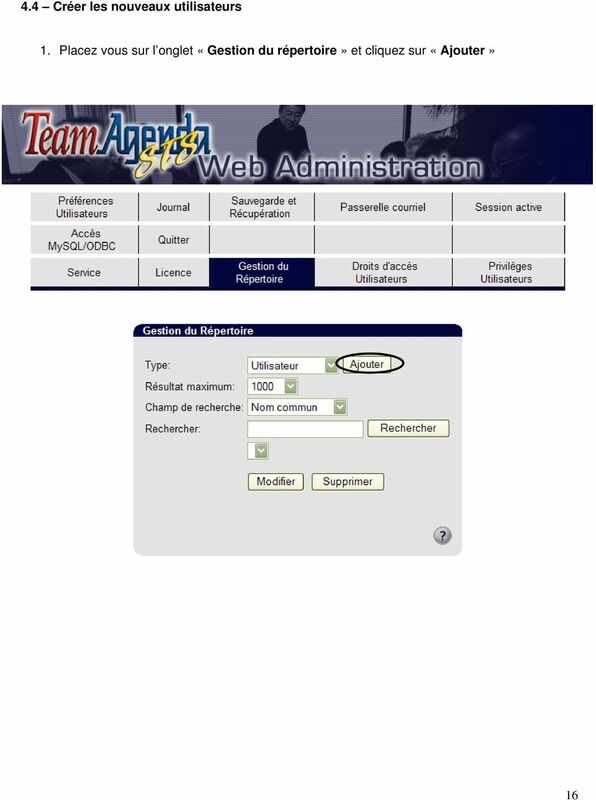 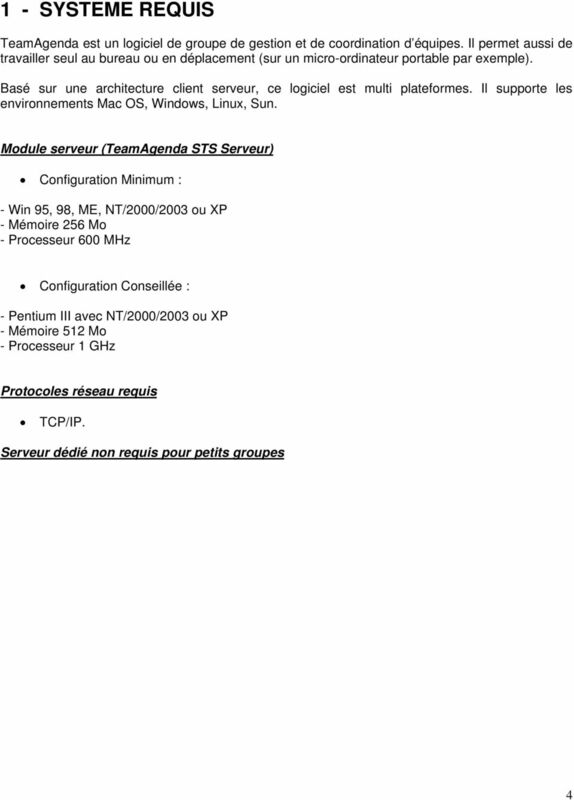 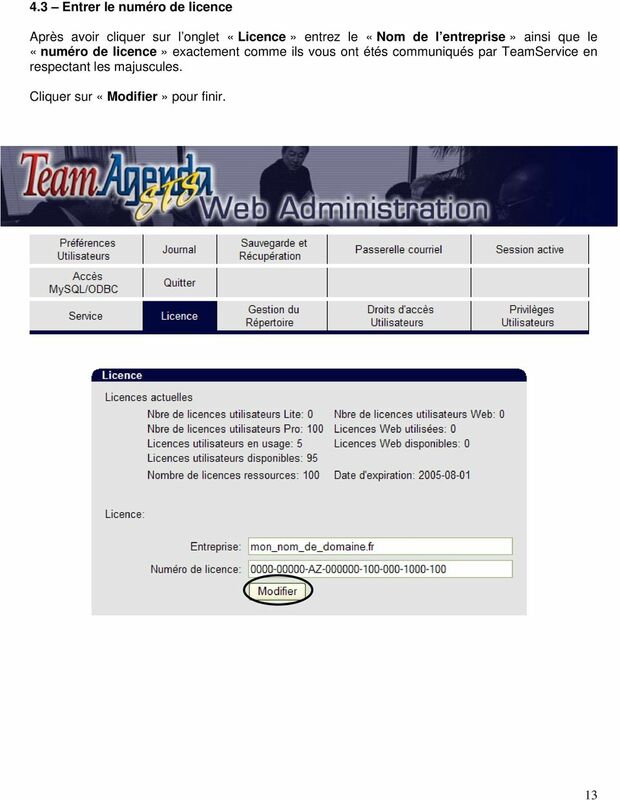 Serveur TeamAgenda STS. 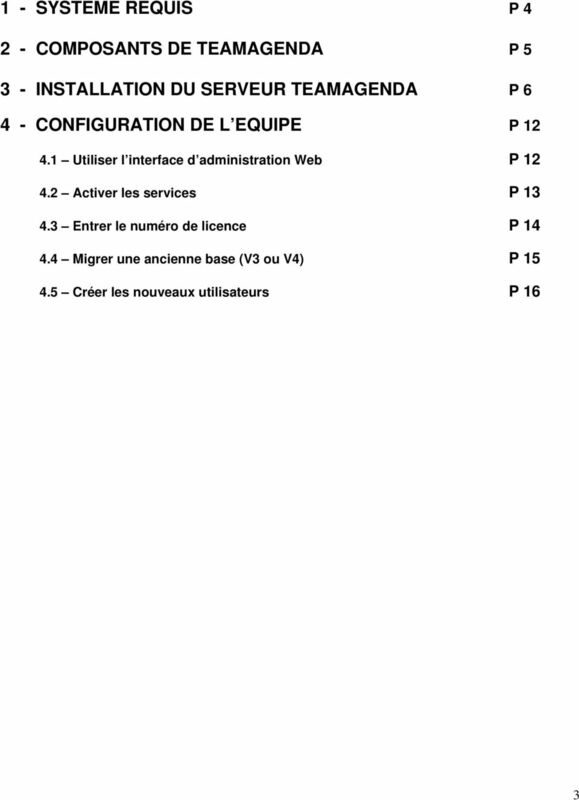 Version Windows"